Despite having more varieties than all the other breakfast biscuits out there, belVita have decided they need to keep adding to their range. If you’re a fan of breakfast biscuits and have had your fill of what’s already on offer, perhaps you’ll be tempted by the new belVita Tops. They’re basically the regular whole grain biscuit with a strawberry or choco-hazelnut topping. I haven't personally purchased these biscuits, but since they're so popular, decided they should be included here as an update to those I've already written about. Unfortunately, there is a lot of sugar in these belVita tops. 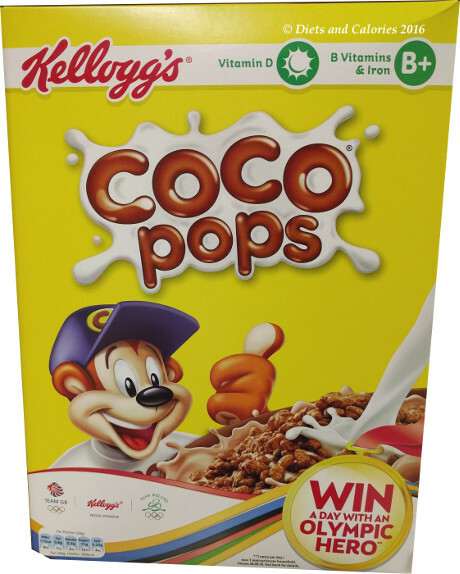 And from what I've learnt in my nutrition studies, this is likely to cause a sugar spike, somewhat negating the effects of the 'slow release of carbohydrates' as stated by the company. ‘At belVita, we're passionate about breakfast biscuits. That's why we worked in harmony with our farming partners to source 5 of the finest wholegrains. Baked together through our gentle baking process, these selected and nutritious grains are transformed to become tasty breakfast biscuits. 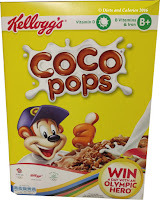 They're the only breakfast biscuit proven to slowly release carbohydrates over 4 hrs, as part of a balanced breakfast. 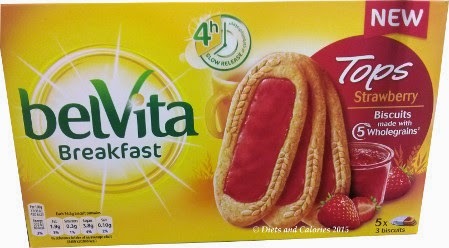 belVita Breakfast Tops are delicious biscuits made with wholegrain cereals with a Strawberry/Chocolate topping. Each 250g box contains five individual pack of 3 biscuits, providing either 207 calories or 228 calories depending on whether you buy the strawberry or chocolate flavour. 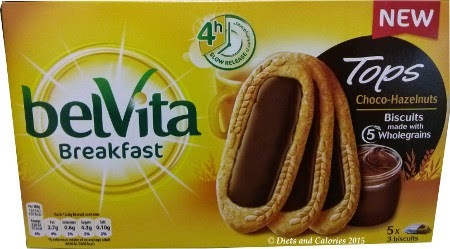 If you haven’t found them already, you can find the new Belvita breakfast biscuits in the usual supermarkets. 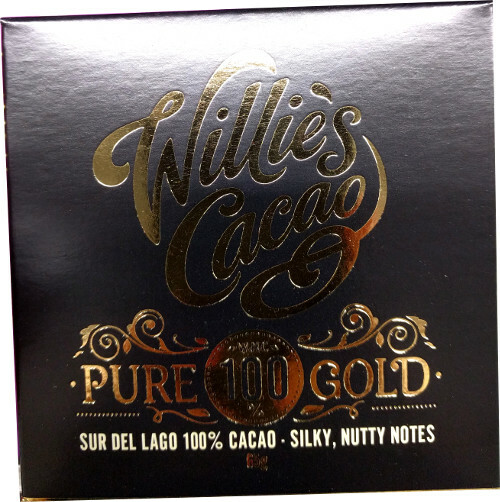 Nutrition Information per 16.6g biscuit (choco-hazelnut): 76 calories, 1.2g protein, 2.7g fat, 0.6g saturates, 11.5g carbohydrate, 4.3g sugars, 0.8g fibre, 0.1g salt. Vitamin E, B1, Magnesium and Iron.